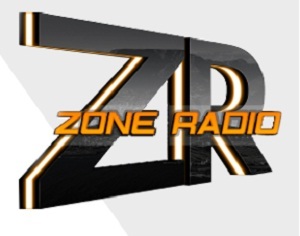 Zone Radio Live Streaming Online . Zone Radio Online is primarily a music station where entertainment, education and information are packaged to attract listeners online. At the heart of the product is a program grid that is listener driven and offering listener’s adult contemporary music 7 days a week. The station is also committed job creation, the promotion of South African music and the development of new broadcast talent.